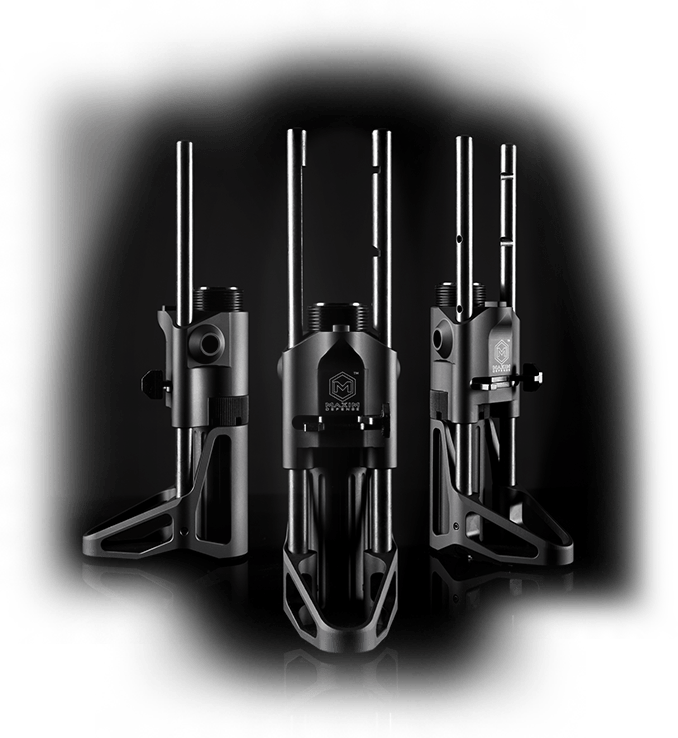 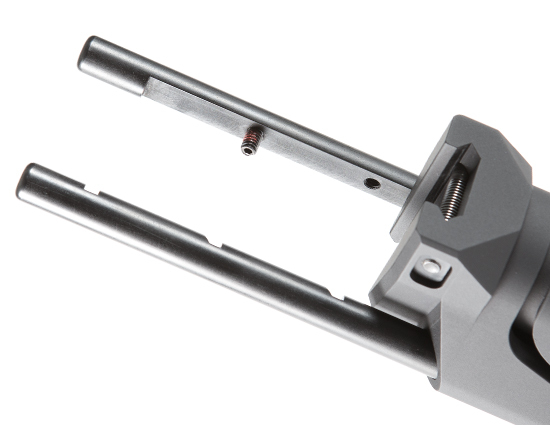 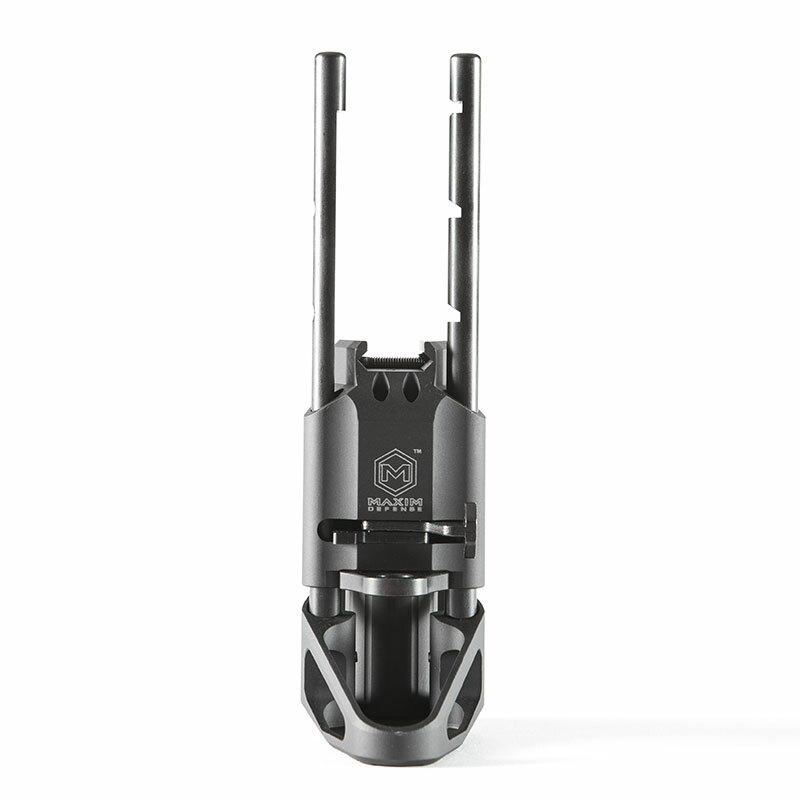 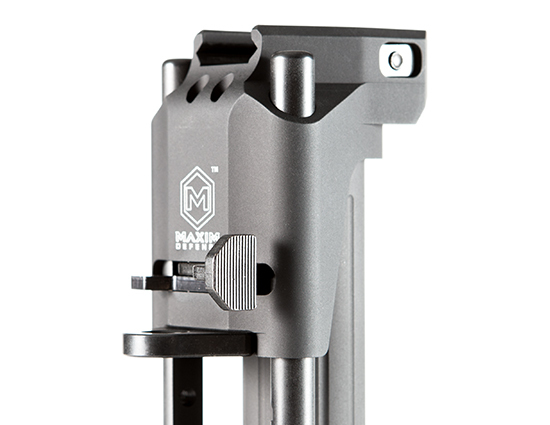 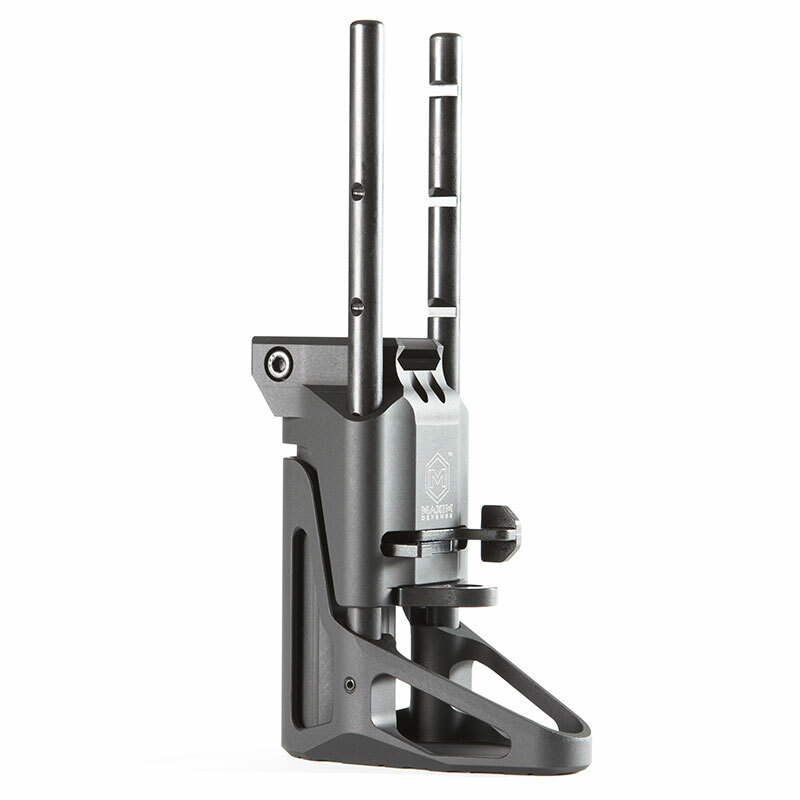 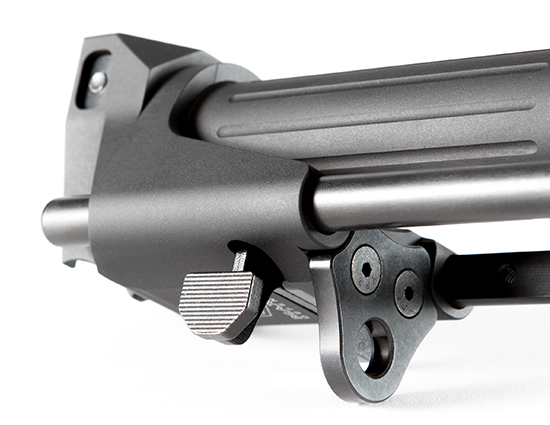 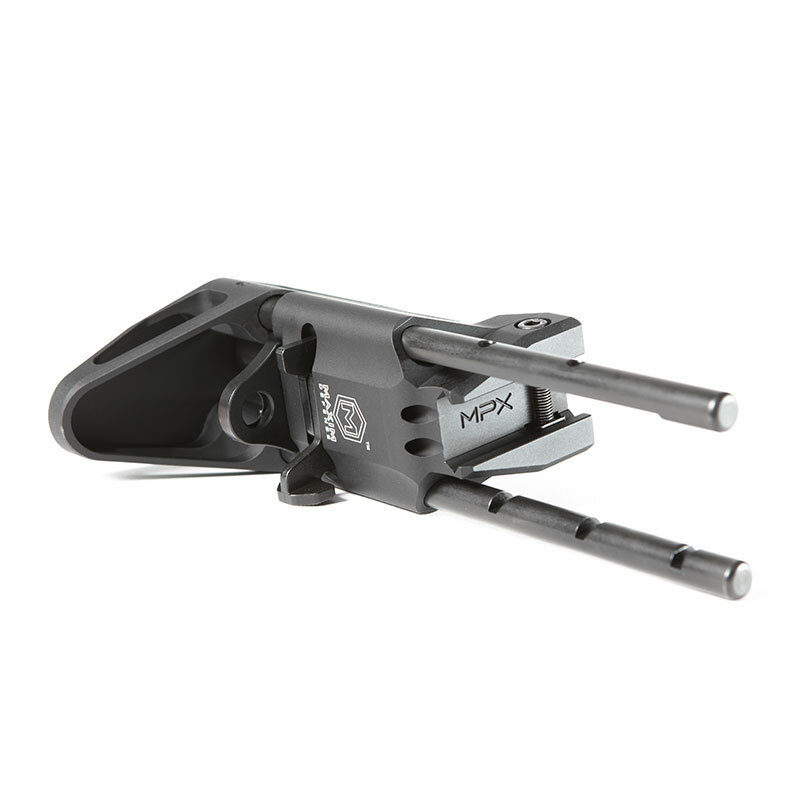 The toughness of Maxim Defense CQB Stocks are available for your SIG® MPX rifle. 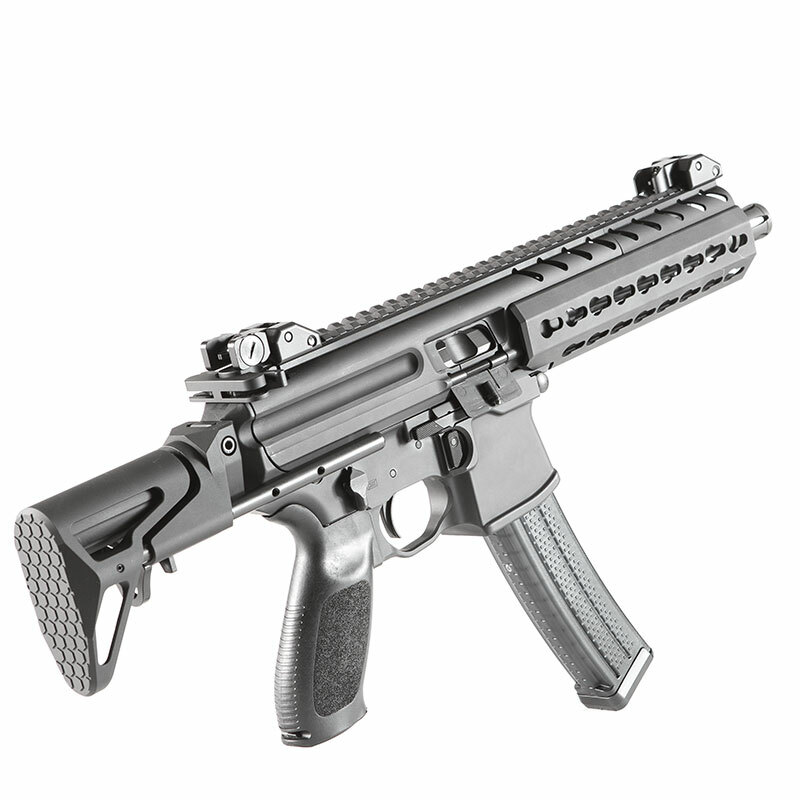 Built with the same functionality and durability as our CQB Stock for AR-15, your MPX finally has a CQB stock option suited for real-world use. 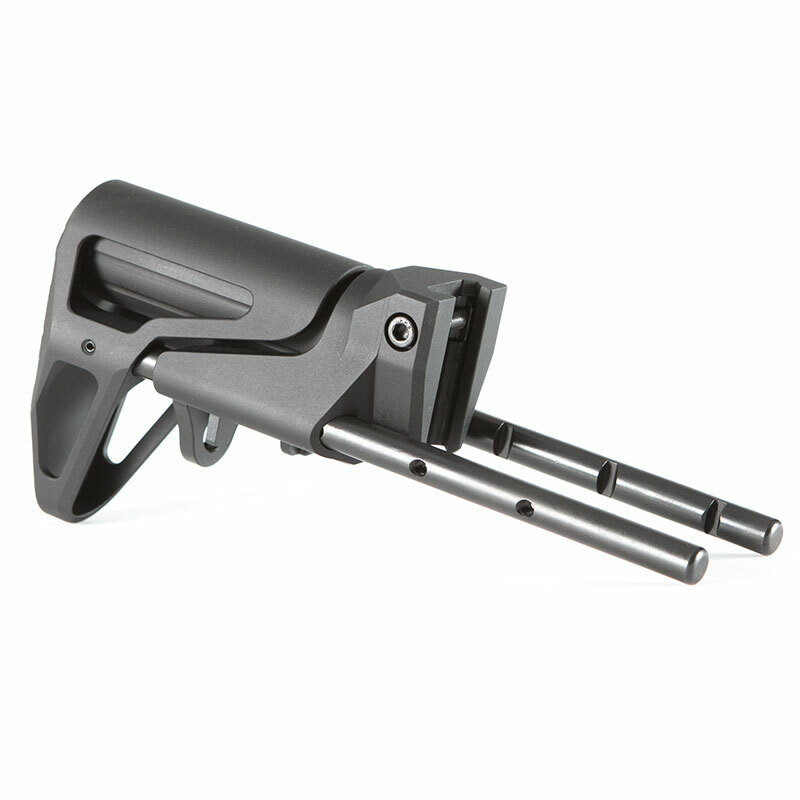 Solid attachment, quick deployment, built-in sling mount, and 5-positions of adjustment make this the perfect choice for your hard-use subgun.